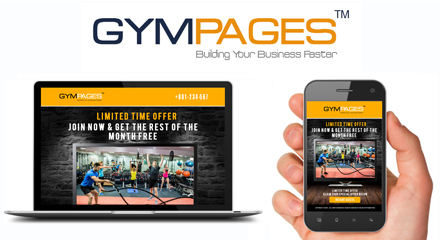 •	excludes all liability for damages arising out of or in connection with your use of both the More Members and Gym Pages online software systems. This includes, without limitation, direct loss, loss of business or profits (whether or not the loss of such profits was foreseeable, arose in the normal course of things or you have advised this Company of the possibility of such potential loss), damage caused to your computer, computer software, systems and programs and the data thereon or any other direct or indirect, consequential and incidental damages. Only Visa and Mastercard are acceptable methods of payment. All prices are charged in AUD (Australian Dollars). Exchange rates may vary from day to day. The subscription for More Members™ and Gym Pages™ combined is $110 AUD per month. Your subscription is ongoing until cancelled and debits will be withdrawn automatically. Monthly subscriptions are billed every month for both More Members™ and Gym Pages™ combined.